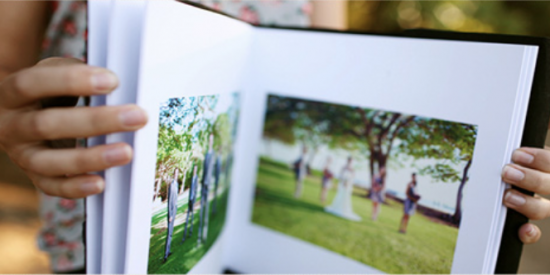 Our wedding albums are timeless and elegant. In fact, no two albums are alike. They are individual, hand made and designed uniquely for each client. 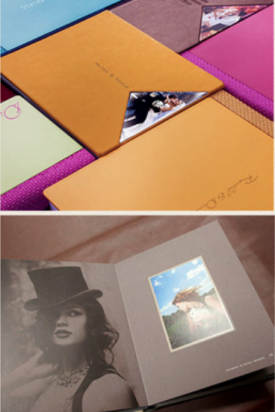 Made in Italy they are simply the finest wedding albums available. The only way to truly appreciate the quality of our albums is to view them in person. We have taken great care in putting together four comprehensive packages that include the most popular products and services a couple would want. Comprehensive coverage of your wedding day starting from the bridal preparations..
All your best images to keep forever on USB for printing and reproduction. A mixture of black and white & colour photography. A ‘password protected’ personalised proofing website to view your images online as well as the album design. 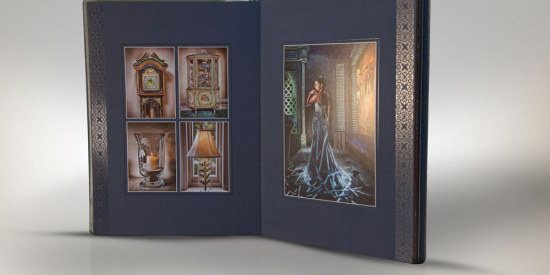 A unique and stunning wedding album designed individually for you (with select packages). Parent books and/or guest books available as extras. A relaxed, fun and fantastic day! 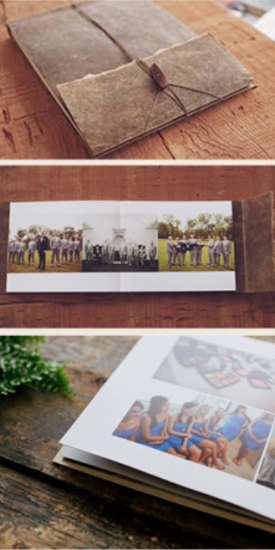 In order for you to gain the full experience of what these custom hand-made albums look and feel like, I highly recommend you arrange an appointment to meet. This also gives us a chance to get to know each other. The meetings usually last about an hour. Call or email us to arrange a time that works well for you..
We are getting married in straffan church and then onto kilashee house in naas on May 21st 2016. We are liking your style of photography and are wondering would you be available for that date? Also would it suit to meet with you early January to discuss our wedding in further detail? I was wondering if you could send me full details of your wedding packages? Do you have availability on 24/11/2017? Looking to get a price guide if possible. Were getting married in Kinnitty Castle on the 30th of May 2020 and feel your style would suit the venue. Looking forward to hearing from you. Please could you send me pricing for your packages. We are getting married on 14th November 2019 in Ballymagarvey village. Thanks!